Arraiy and The Future Group will demonstrate its new comprehensive software solution for virtual production workflows at the 2019 NAB Show. This announcement closely follows the launch of DeepTrack, Arraiy’s powerful real-time camera and rigid object tracking solution that leverages machine learning to perform markerless tracking with sub-pixel accuracy for real-time productions. As the initial collaboration between both companies, Arraiy is integrating DeepTrack into The Future Group’s Pixotope live virtual production system. 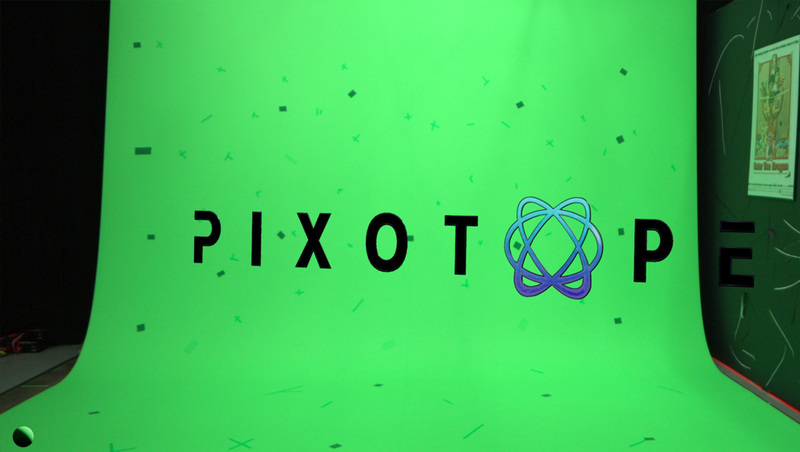 With DeepTrack performing camera and rigid object tracking, Pixotope can drive real-time graphics with geometric precision for mixed-reality content production. The integrated software-based solution is targeted at live broadcast applications, including sports, news and television studio productions, offering users with the most advanced real-time virtual production toolset currently available on the market. DeepTrack is the first of several AI based features that Arraiy is planning to introduce for real-time productions. As part of the ongoing collaboration with The Future Group, future features such as DeepMatte and DeepDepth will also be seamlessly integrated into Pixotope. Scheduled for release in late 2019 and powered with Arraiy’s proprietary AI-based technology at the core, DeepMatte performs real-time matting without green screen, and DeepDepth performs real-time z-depth extraction and occlusion solving.